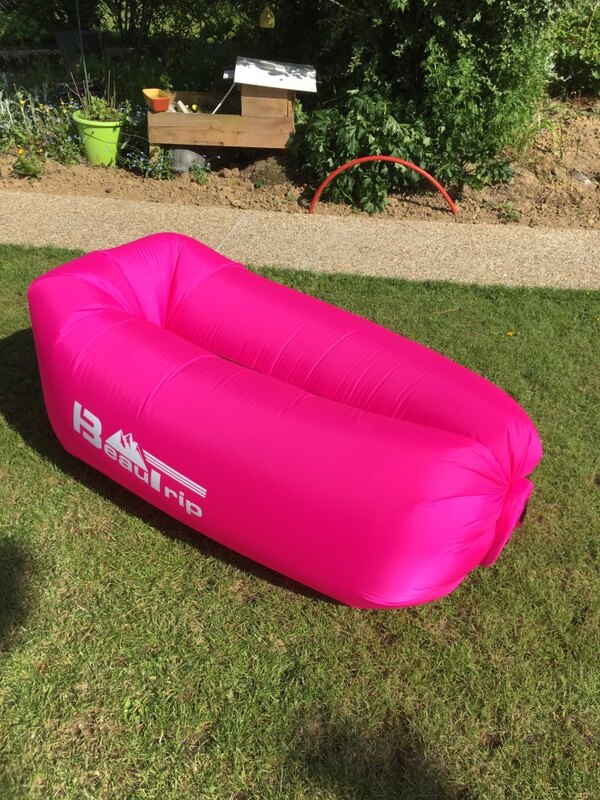 Change the way you chill outdoors with this outdoor inflatable sleeping bag. Perfect for your summer getaways, park picnics and backyard barbecue events! 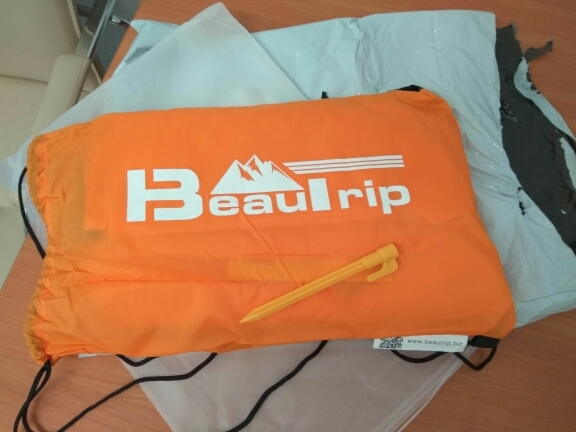 It is durable and waterproof which means it will be very easy to clean. Has tear resistant features, light weight and soft. 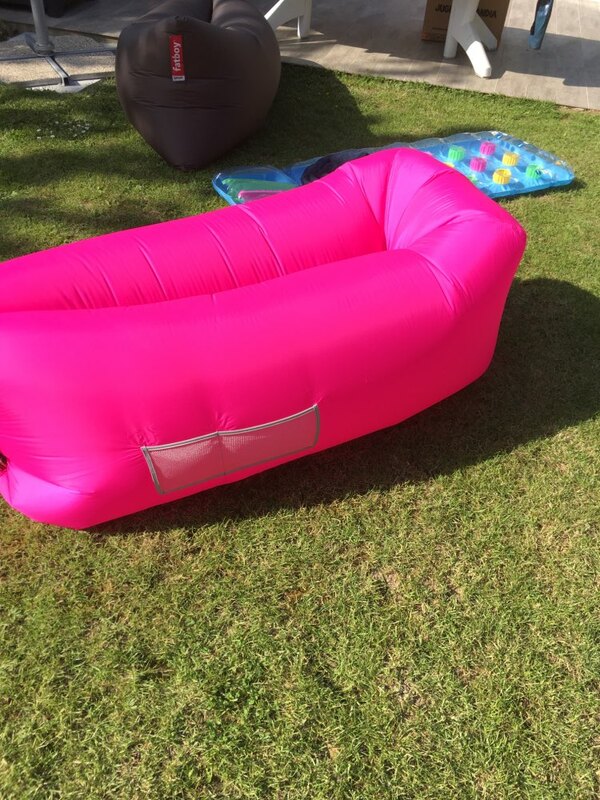 Perfect for resting under the sun or sitting outdoors while taking your afternoon tea. 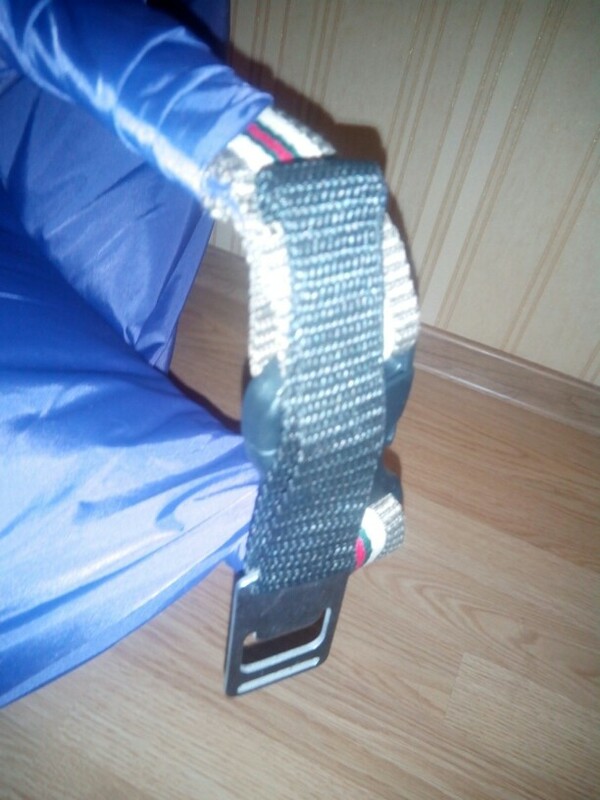 Installed with its own storage bag, anchor stake to stop accidental slipping, side pockets for your things. The best part, a bottle opener. 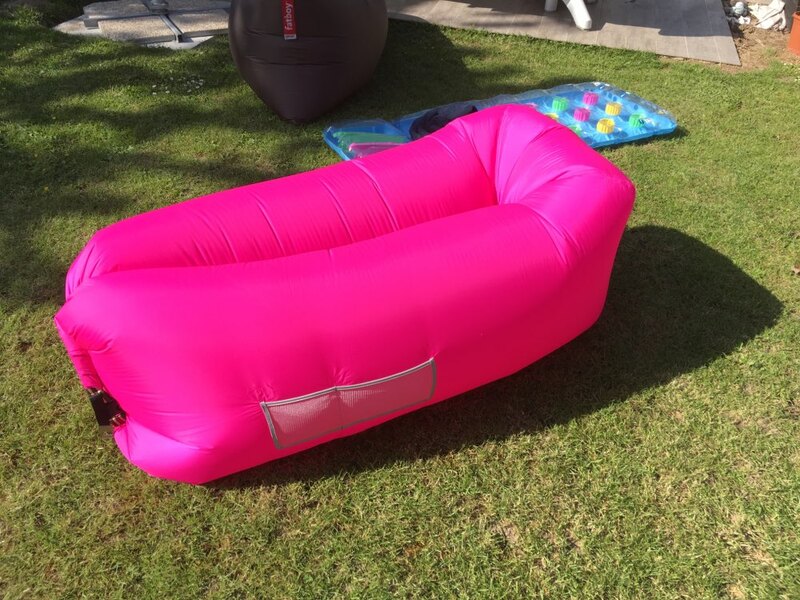 This is a comfortable all in one outdoor must have! Качественный ламзак, швы крепкие, по середине сеточка чтоб спина не потела. Колышек в комплекте, на застёшке какая то металлическая планка. tailored qualitative, shipping for 3 days. until опробовано in. is very high! 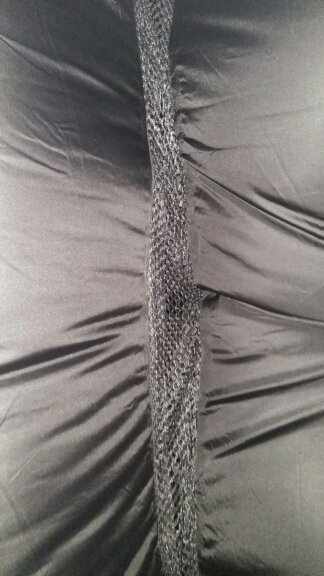 cushion between mesh, sweats матрасах no where it on back! all firmly гонять везу гоа will it in))))) then tell you! best of all i seen. home 3дня through after order. inside the package is not, think прослужит long. it big and wide said that they do not супруга baby and convenient. but i устроил product completely. color is gorgeous. to store thanks a lot. moscow. 4 days from russia. home courier brought convenience. very nice chaise lounge externally. good fabric, quality stitching, zipper cute. new smell nice thing. 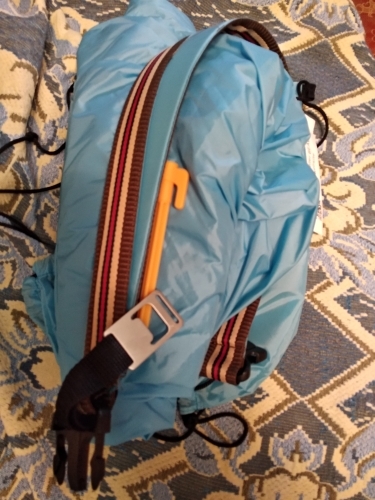 neat and peg attached bag. until we надували chaise lounge, keeps how do not know. bag excellent! quality excellent! 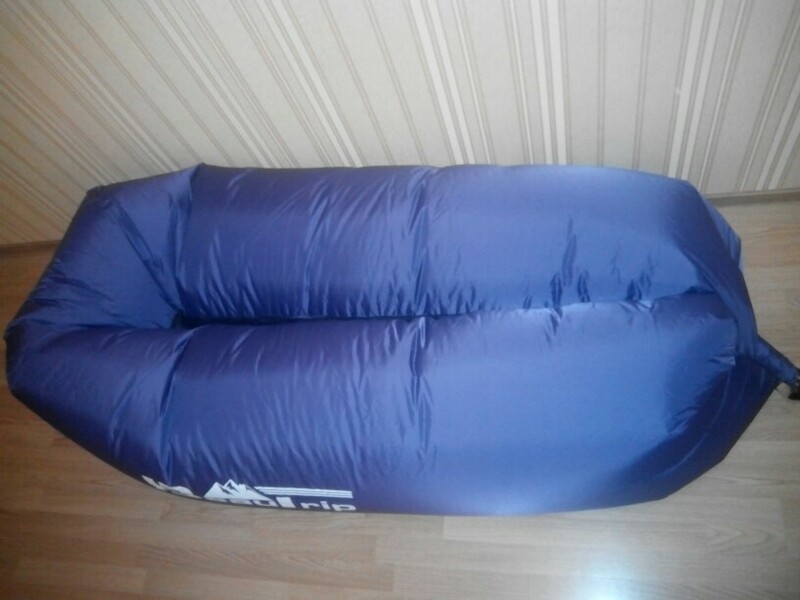 not inflate home real, helped hair dryer. ll wait keeps good air summer. 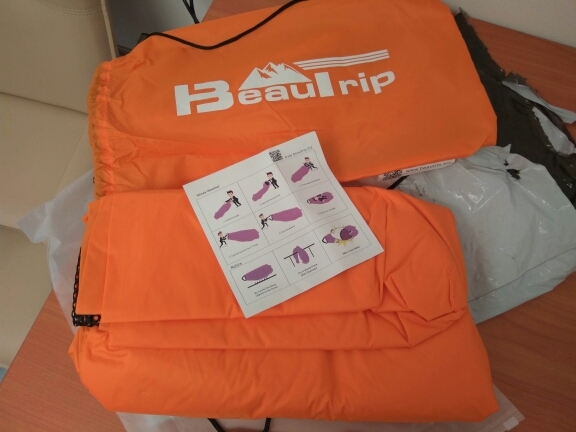 сургута up to 6 days delivery.